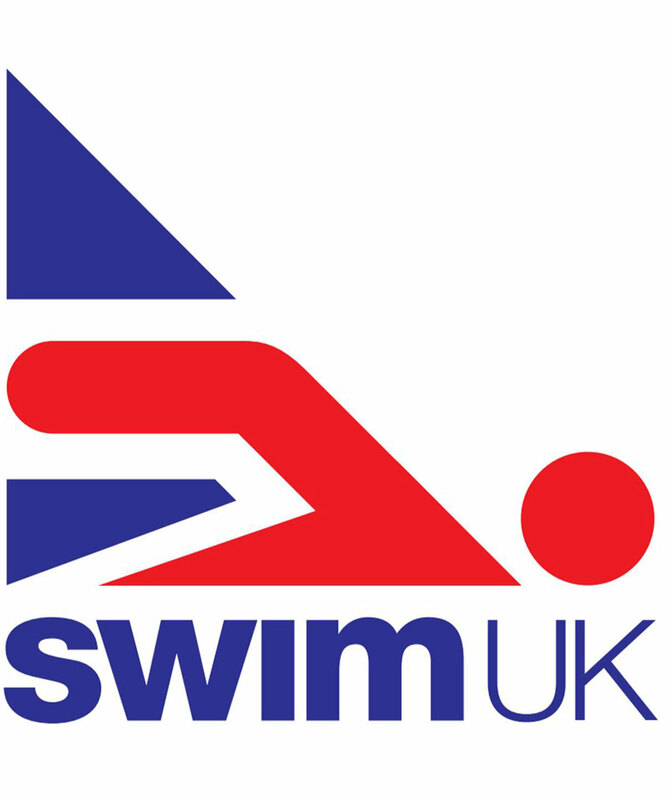 Swim UK is best known as the leading provider of swimming coach training in the UK. But besides this, the Brighton-based organisation also provides one-of-a-kind apprenticeships in the fitness and leisure industry. It’s been an apprenticeship provider for well over a decade, a side to the organisation that started when its founder pioneered the Swimming Teaching Apprenticeship - jumping through all the hoops to get the course approved by government. Swim UK is still the only provider of the Swimming Teaching Apprenticeship and alongside this course, they run apprenticeship programs in related areas including Leisure Management, Customer Service and Fitness Instruction, all of which include unique extra modules in highly-employable skills like lifeguarding. The idea is to set young people up with everything they need to launch a lifelong career in the leisure industry. The problem? Not enough young people were aware of the apprenticeships offered by Swim UK. Often even when someone had expressed an interest, a life full of distraction meant it was a challenge to hold potential apprentices’ attention for long enough that they’d proceed with a course. Swim UK needed a new way to catch and - crucially - maintain people’s interest in their impressive apprenticeship opportunities. Once we’d got a full picture from Luke Hardy - marketing and apprenticeship manager at Swim UK - of how apprenticeships fit into Swim UK’s wider offering and why their apprenticeships were different, it was clear that email was the way forward. Luke already had an ever-growing list of contact details for young people who’d flagged up their interest in an apprenticeship and so email presented a golden opportunity to build a relationship with them. We developed a 12-part email series designed to go out over the course of four months, each email covering a different reason why an apprenticeship with Swim UK is like nothing you’d find elsewhere. We positioned the topics of these emails so they’d appeal to the needs of a young person looking to start a career without going down the university route and wrote them in a tone that was down to earth - but never patronising. Luke now has a plug and play tool to keep Swim UK’s apprenticeships on the right minds, building valuable rapport and trust in his audience along the way. Want to automate emails but keep your integrity and voice? Get in touch.